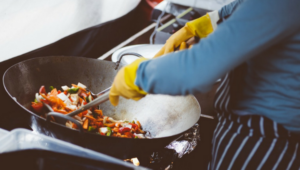 Quite often, preparing food and eating can be such a hassle. 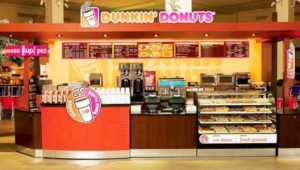 What if there are creative ways around the usual methods? 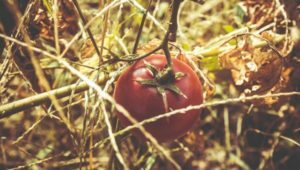 In this light, we compiled some creative food hacks from across the internet. These are simply genius and you’ll love them. 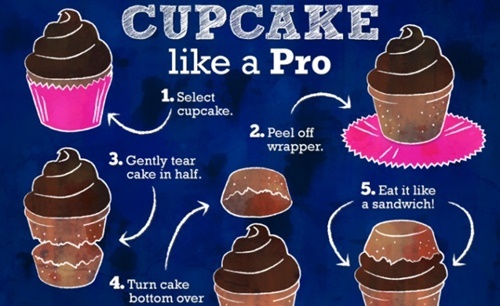 Here is the collection of some food hacks to make life “not-so-boring” and more fun. 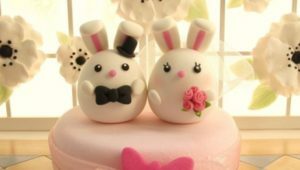 #1 The proper way to eat a cupcake is to divide the cake into two halves, place the bottom over the top part and eat it like a sandwich. Yummm! 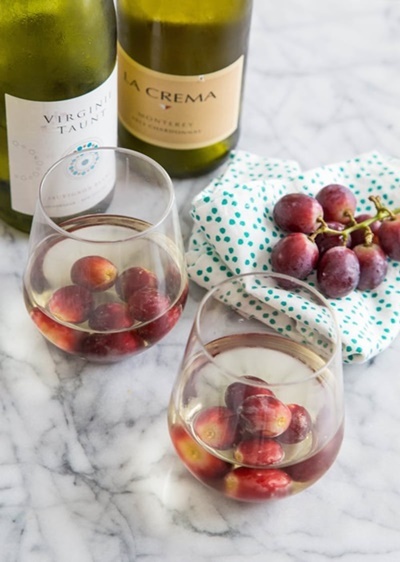 #2 Use frozen grapes instead of ice cubes to chill wine. 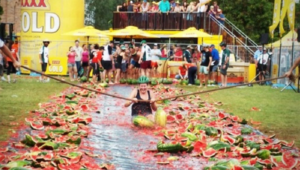 The advantage is that it will not water down the wine! #3 If eggshell pieces make their way into the dish you are making, it will be easy to pick the pieces from the cracked egg if you wet your fingers first. #4 Crock-pot or slow cooker can be used to make French toast. 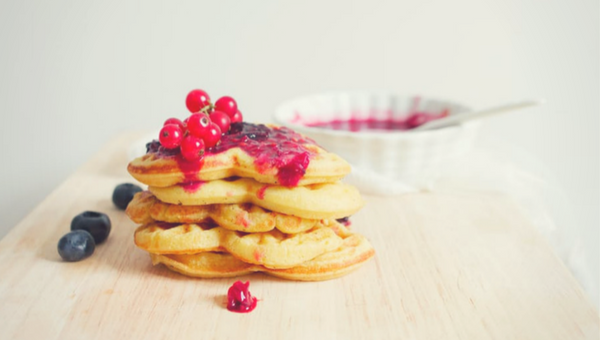 #5 You can make interesting and creative pancakes with the help of cookie cutters. 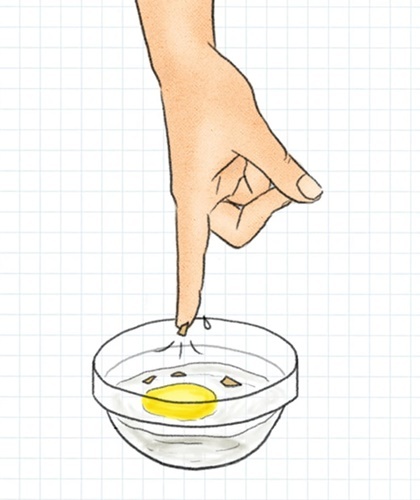 #6 To know if the egg is fresh or not, place the egg in a bowl containing water. 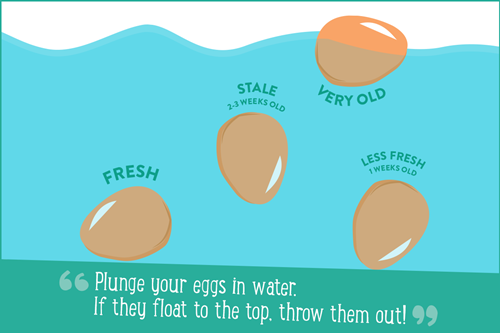 If the egg sinks to the bottom and lies on its side, then it is fresh; if it lies on its pointy edge, it is 3-weeks old; and if it floats, you need to throw it out. #7 Unscented dental floss can be used for cutting soft and solid foods such as cheese, cakes and so on. 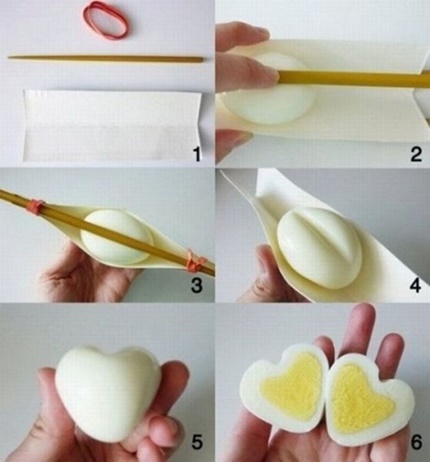 #8 Do you want to make heart shaped hard boiled eggs? Then try this method. 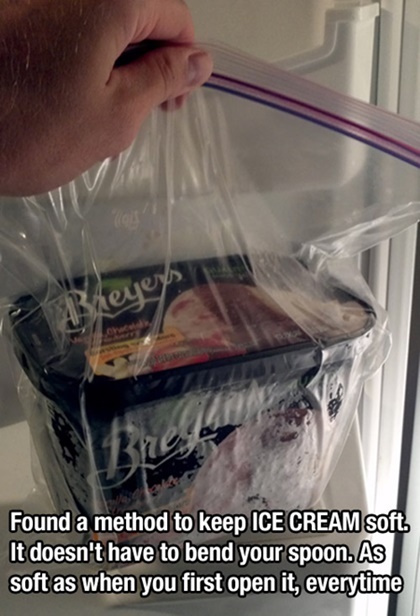 #9 Want to keep the ice cream soft every time you open it? Put it in a zip bag. 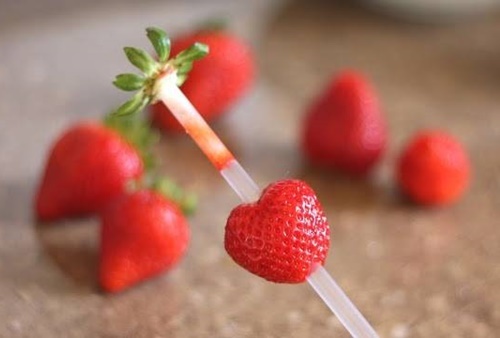 #10 Use a straw to remove the stems of the strawberries. 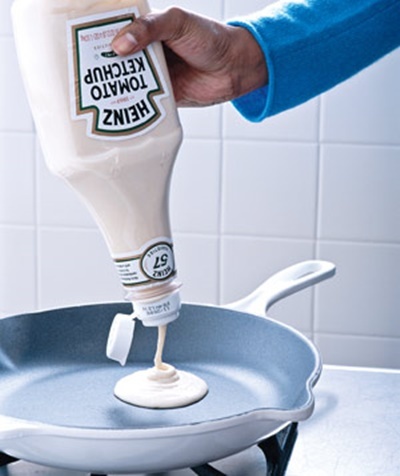 #11 Empty ketchup bottle makes for a good pancake batter dispenser. 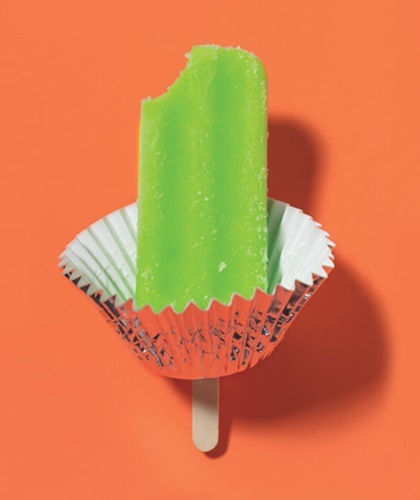 #12 Use a cupcake liner as drip catcher while eating popsicles or stick ice creams. This prevents the drips from ruining your clothes and your hands from getting sticky. 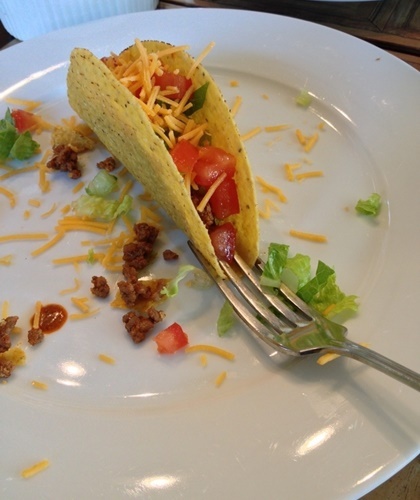 #13 Put a fork under your taco shell to keep it steady while filling it. 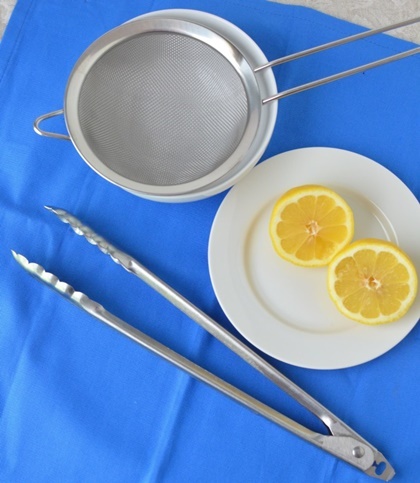 #14 To make beautiful lemon flowers to serve with water or ice tea, peel the skin of the lemon at equal gaps and slice it up. 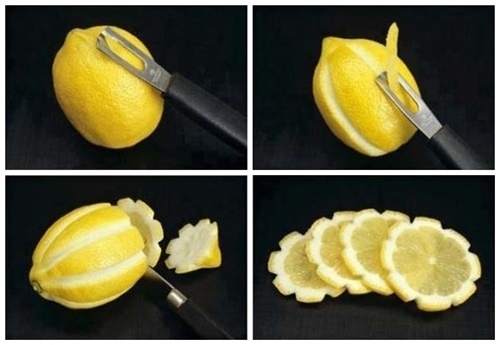 #15 Kitchen tongs can be used as lemon squeezers. Trouble Sleeping? These foods can help you fall asleep!